Dr. Moriarty, CEO, of the International Water & Sanitation Centre (IRC) will be a keynote speaker at the World Water Summit 11, being held in Hamburg on May 31, 2019. Dr. Moriarty has spent his career bringing sustainable water and sanitation solutions to people around the world. In this short video from the IRC, Dr. Moriarty reveals a far different world water crisis than the one we generally think about. 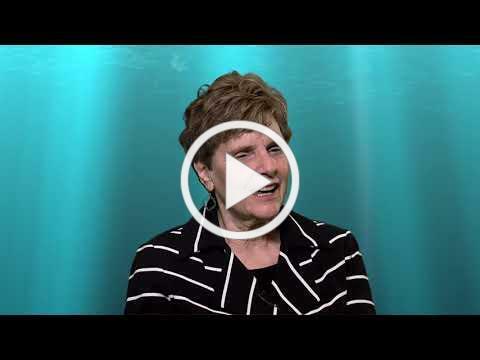 WASH: Achieving Lasting Impact is the theme of May 31, 2019 World Water Summit 11. The program runs from 8:30 am to 5:00 pm, followed by a cash bar reception. Registration opens at 7:00 am and the Summit includes a light breakfast and full lunch. Early Bird Registration for WASRAG Members is $150 until January 31, 2019. Visit WWS11 for more details and to register. 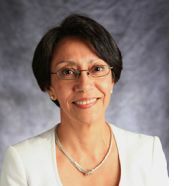 Dr. Maria Elena Figueroa, Johns Hopkins Bloomberg School of Public Health, joins an impressive line-up of speakers at the World Water Summit 11, in Hamburg. The SDG Academy and the Stockholm International Water Institute (SIWI) is offering a free nine week on-line course, starting January 14, with leading experts on water and sanitation. 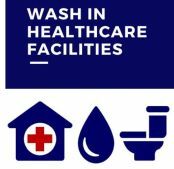 WASH in Healthcare facilities is a rapidly growing area of interest for some Rotarians. 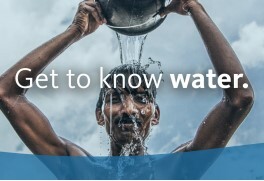 A joint effort by the Global Health Council, Global Water 2020, and US Water Partnership have created a summary of activity in this area for 2018 and provided a look ahead for 2019. A conference call is planned for Wed January 16, 11 am - 12 pm EST for those wanting to get additional details on the update and to learn about opportunities to get involved. You can join by going here. In addition to webinars, this website http://washconhcf.org/ has some excellent resources on the subject. 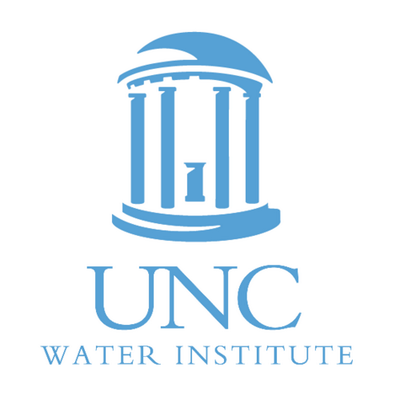 The UNC Water Institute is hosting a webinar on the impact of seasonality on rural waster supplies. The webinar is Wednesday, January 23, from 8:00 to 9:00am EST. Click here to register. Fro some background information visit the WASRAG Stories. The organization A Vision for Clean Water provides excellent workshops. This five minute video highlights the Latrine Implementation Workshop, coming up April 26-29, 2019, in Clarkson, Michigan, USA. To learn more about this Centre for Affordable Water and Sanitation Technologies (CAWST) workshop and to register visit Latrine Workshop. To submit stories, videos, and pictures for the WASRAG Newsletter send an email to info@wasrag.org.